Does Mo Salah make the cut? Has Declan Rice earned his place? 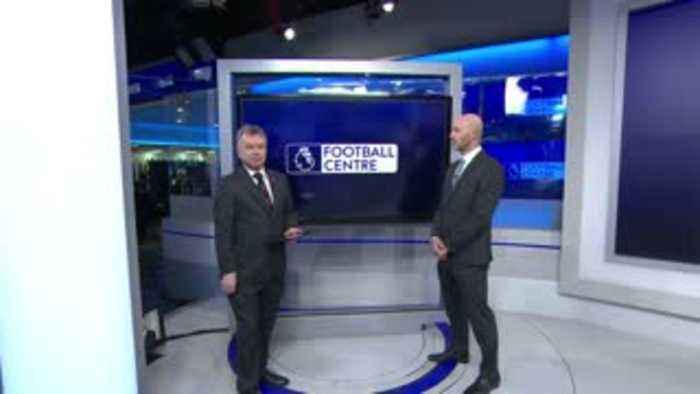 Find out as former Manchester City and Leeds defender Danny Mills picks his Premier League team of the year so far.